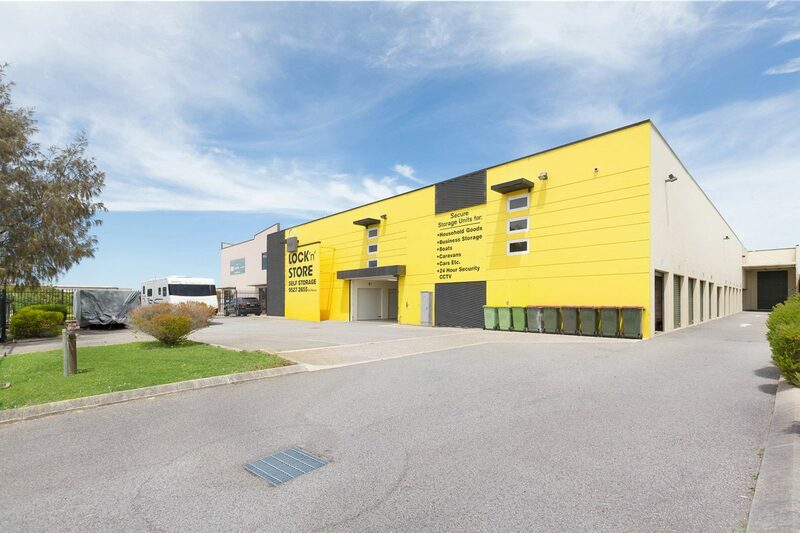 In most instances, the benefits of self-storage in Rockingham are pretty apparent. You pay for a storage unit, and gain the space you need to store your belongings. However, there are actually quite a few benefits to renting a storage unit in Rockingham with Lock N Store that go well beyond gaining a few additional cubic feet of storage space. One of the most interesting benefits of working with Lock N Store Self Storage in Rockingham is the ability to access needed supplies. For instance, suppose you’re facing a move to a new home. In addition to renting a storage unit, you can also purchase supplies like boxes, packing tape, padding material, and a great deal more. Our prices for packaging and storage supplies in Rockingham are lower than what you’ll pay through other retailers. Lock N Store can also give you access to the equipment you need to simplify your move. You can rent a truck or ute to help with your move, so we do more than simply offer a way to store your items – we become a trusted partner. Finally, you’ll find that renting self-storage units can provide you with the flexibility and freedom that you need. Want to take that job offer, but worried that you won’t be able to make the move because there are no larger apartments in the area? Cheap storage units with Lock N Store ensure that you can downsize as you need, and explore your options. Take that new job. Move to that new area. You don’t need to be locked in place.